Lately we’ve had very warm and beach-friendly weather. All beaches have been brimming with tourists and locals swimming, sunbathing, eating icecream and stocking up on much needed vitamin D. It´s so lovely to finally breathe that sea air and feel the breeze on our skin and sand between our toes. But for me it can get a little overwhelming being surrounded by so many others and it kind of takes a little away from that wonderful feeling it is to go to the beach for a swim. But yesterday was cloudy and light drizzles of rain came and went leaving the beaches empty and peaceful. 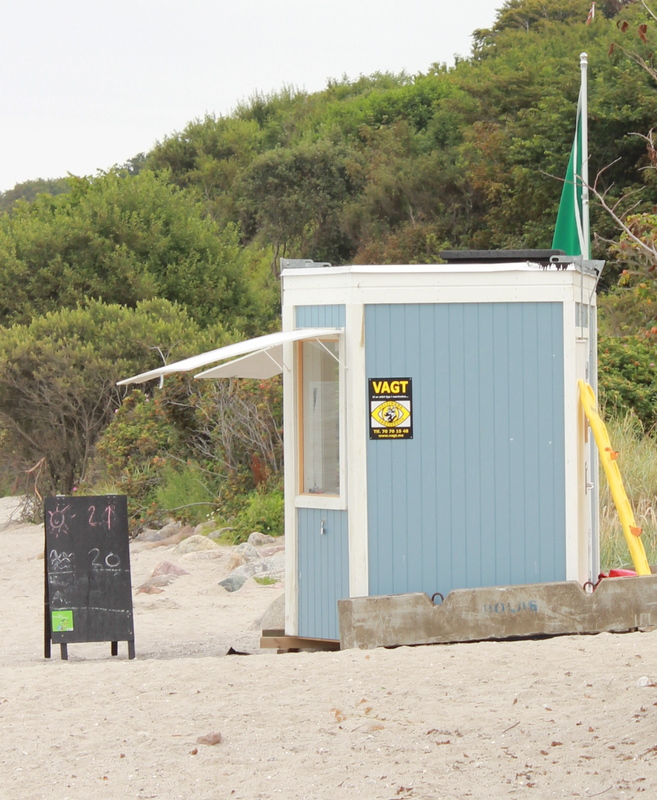 Only the lifeguard was still there in her little shelter. I arrived as yet another drizzle decided to pass by but I didn´t care. The water was lovely and floating on my back, peace suffused my entire being. 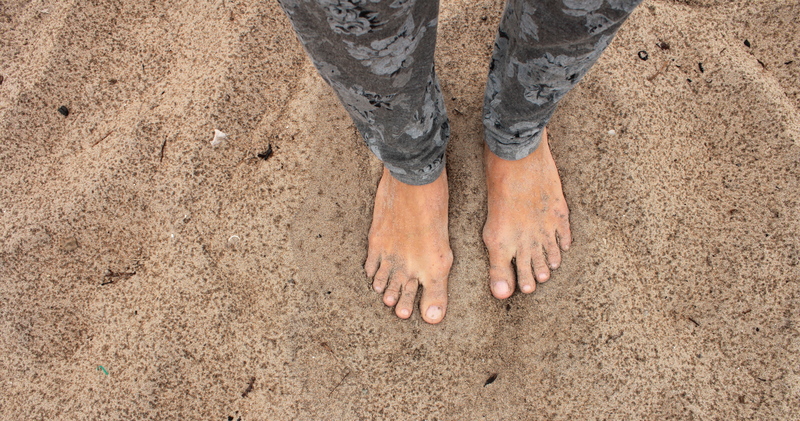 Afterwards I dried up and got dressed and while tiny raindrops made patterns on the sand and a few local children went swimming I just stood there breathing it all in. The smell, the air, the peace. Today is another sunny day and the beach will be overflowing once more with people wanting to enjoy the wonderful weather … and rightly so. I just treasure those peaceful interludes that I so love and need. You are currently reading A peaceful interlude at Thinking out Loud.